The annual editions of the American Book Publishing Record® represent the accumulation of the twelve (12) monthly issues of ABPR. For this 2018 edition, approximately 50,000 entries are represented for books published or distributed in the United States. The main input source is MARC data received from the Library of Congress. 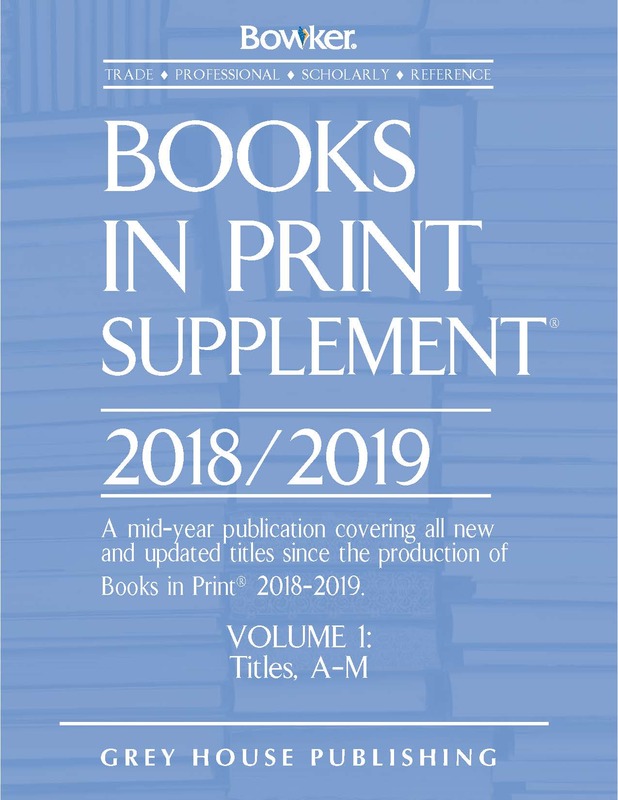 Entries that are excluded are federal and other governmental publications, subscription books, dissertations (unless published), and journals and pamphlets under 49 pages. Pamphlets are included if we feel that the subject matter is current and topical or important enough to be of interest to the public. Entries are updated with corrections obtained from the Library of Congress. This includes CIP entries which are updated to complete entries. 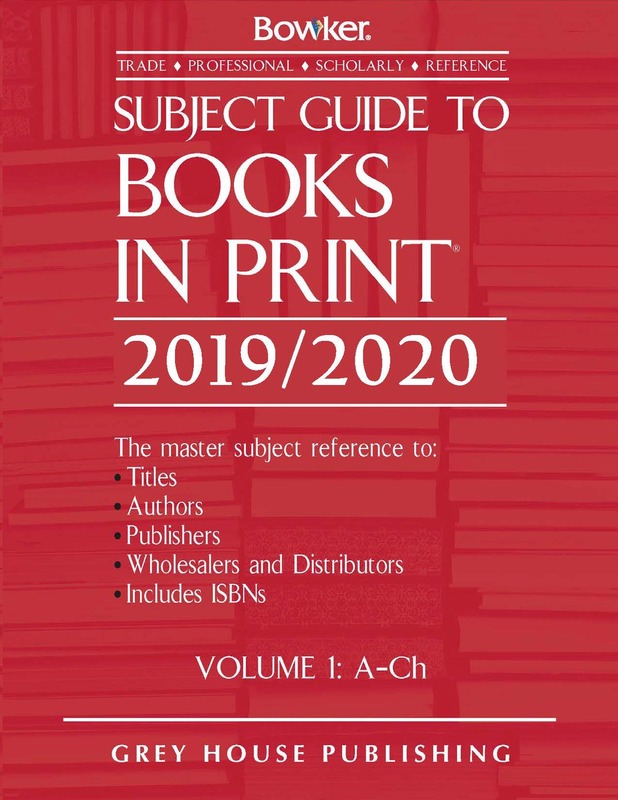 For acquisitions information to be as current and comprehensive as possible we have obtained additional price and distribution information from the Books In Print database. 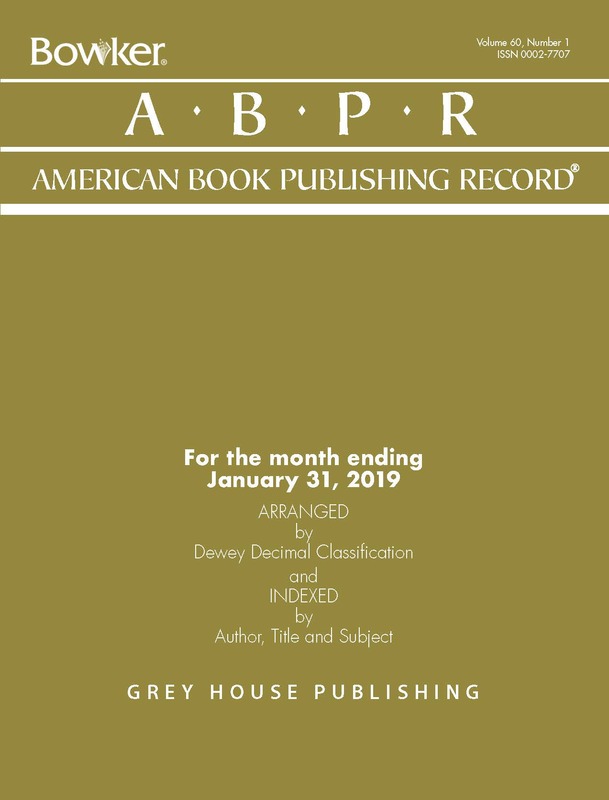 The Subject Headings in this edition of ABPR Annual Cumulative edition reflect the changes and additions of those in the 23rd edition of the Dewey Decimal Classification Schedule. The format of entries reflects the ISBD (M) format with some modification. 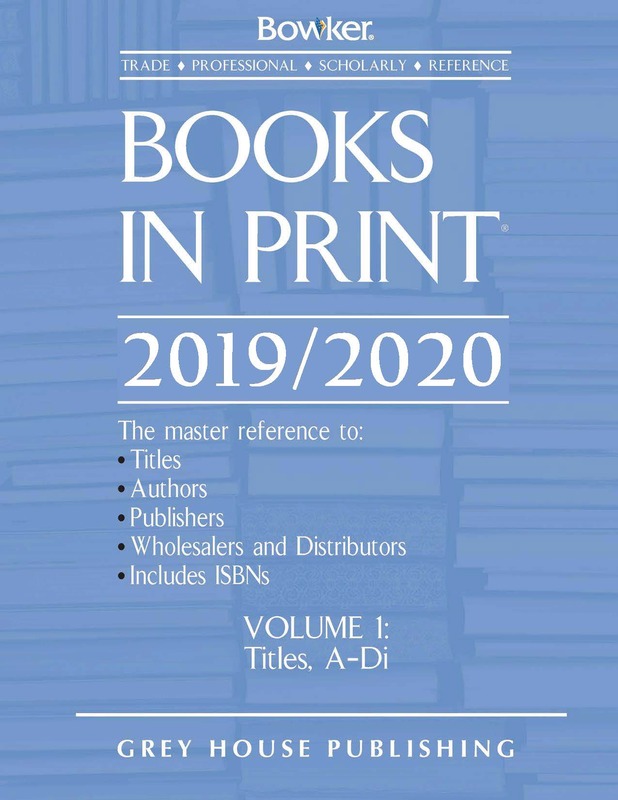 Briefly, the ISBD format divides the monographic bibliographic description into seven areas: (1) title and statement of authorship, (2) edition, (3) imprint, (4) collation, (5) series, (6) notes, and (7) ISBN. Binding and price are not divided by the conventional period-space-dash-space (. - ). Additionally, the ISBN, binding, and price have been positioned after the Library of Congress Classification Number(s), secondary Dewey Numbers (if present), and Control Number. 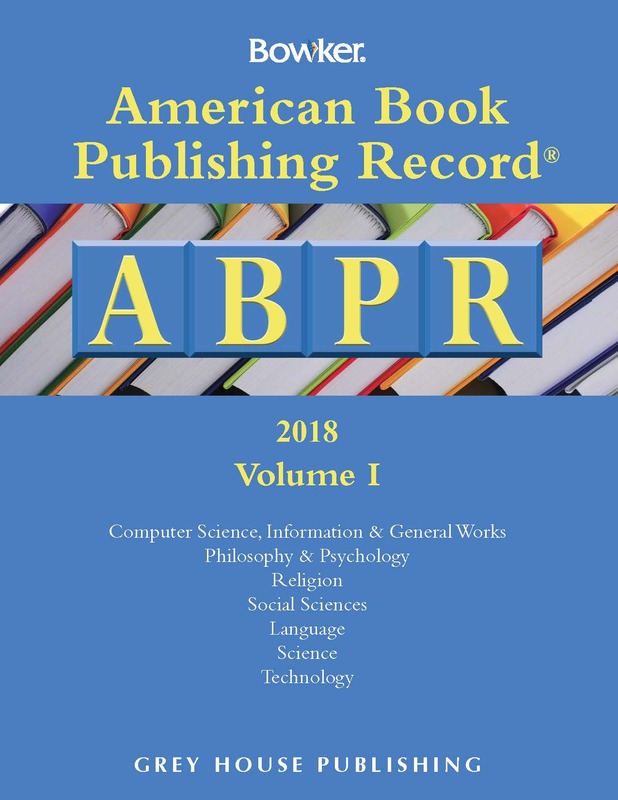 There are two volumes for this edition of ABPR Annual Cumulative. Volume 1 contains Dewey range 000— Computer science, information & general works to 600—Technology. Volume 2 contains Dewey range 700—Arts & recreation to 900—History & geography, Adult Fiction, Juvenile Fiction, Author and Title Indexes, and Subject Guide.